Ridley Scott’s Prometheus sequel, which itself was a spiritual prequel to Alien, already has a name: Alien: Paradise Lost. While doing promotion for The Martian, which hits theaters on October 2, the director said the film’s title is in reference to the epic John Milton poem of the same name. 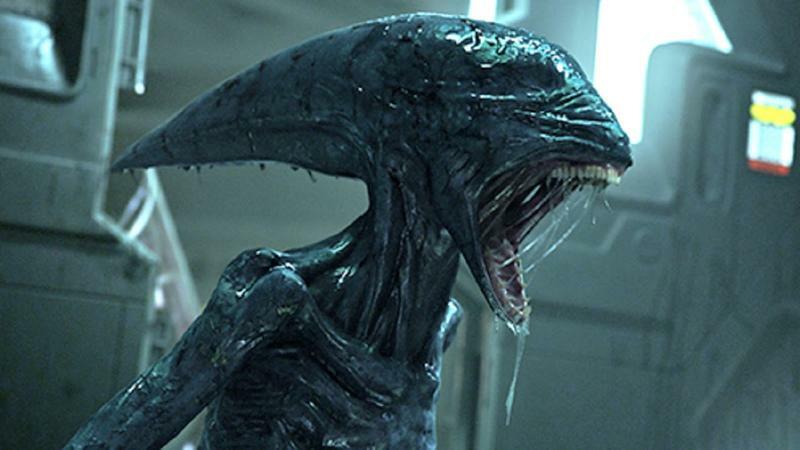 As noted by Coming Soon, fans of Prometheus will know that Ridley has actually lightly referenced the poem already in a conversation between Elizabeth Shaw and her father. Alien: Paradise Lost will directly address the poem itself, which concerns the Fall of Man after the temptation of Adam and Eve by the fallen angel Satan. 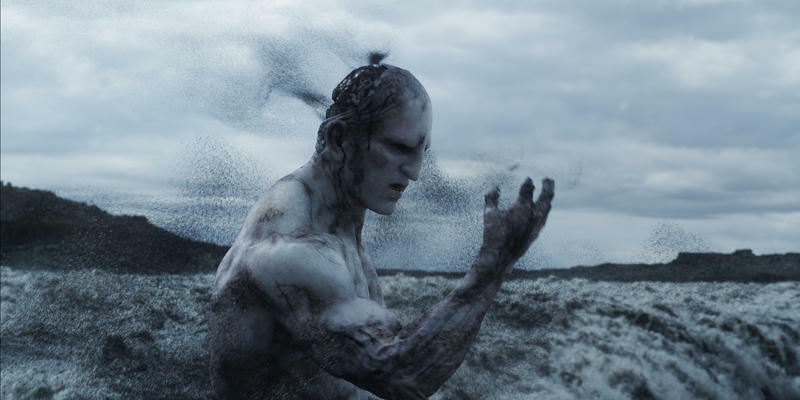 The planet Shaw travels to, where the Engineers live, will apparently be dubbed “Paradise.” Previous reports have claimed Scott is actually planning several sequels to Prometheus, so Paradise Lost could be just the beginning of a new saga. This is not to be confused with the Alien movie being directed by Neill Blomkamp. You can see Scott’s comments to Hey U Guys in the video below.